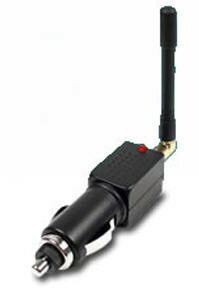 MF-J200 is a GPS disrupter powered directly by car cigarette lighter. 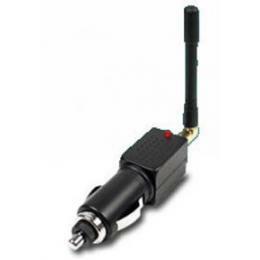 It enables to block the GPS signal without creating interference with other telecommunication devices. It is very easy to use, you have only to insert it in the cigarette lighter of your car and its on ! The only warning is that cigarette lighter must work to power the device but this is the only requirement for operation, it must have a 12v output for power. Transformers can be easily purchased from most good auto shops. Its user friendly features make it needful in all emergency situations. Your vehicle will be out of sight forever from now on!